Meredith Yates began his career as a journalist and wrote articles for the TV Times and the Economist, among others. He went on to work as a community worker in London’s East End, run local London charities and started one of the first community mediation centres in the U.K. 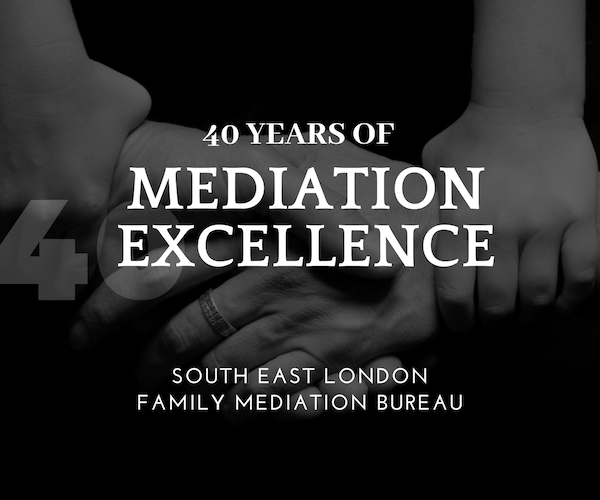 Since 1990 he has specialised in child issues mediation at the South East London Family Mediation Bureau. He completed an MA in psychoanalytic studies at the Tavistock Institute and trained with the Institute of Mediation and Conflict Resolution in New York and with the Conflict Resolution Centre in San Francisco. He managed Southwark Mediation Centre for 12 years and, subsequently, the Divorce Mediation CS in Belgravia. He also has many years of business experience and one son.